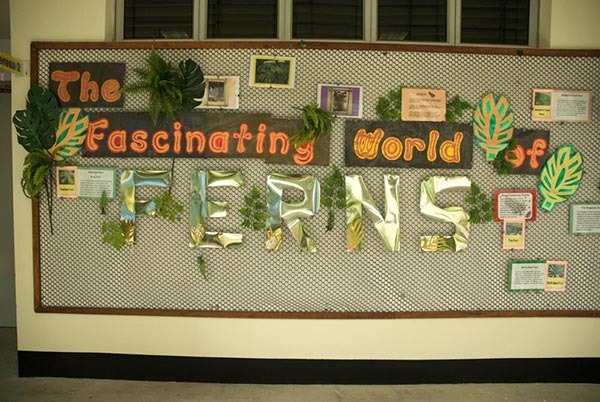 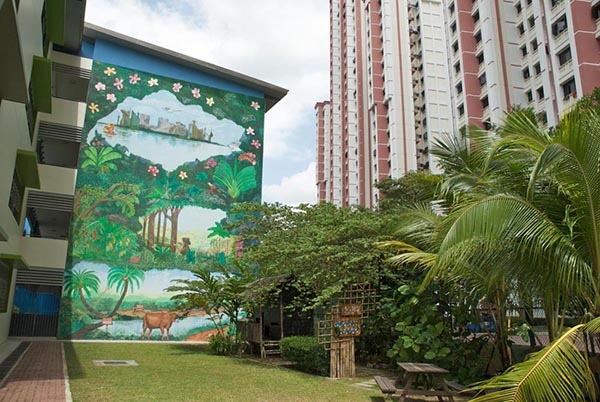 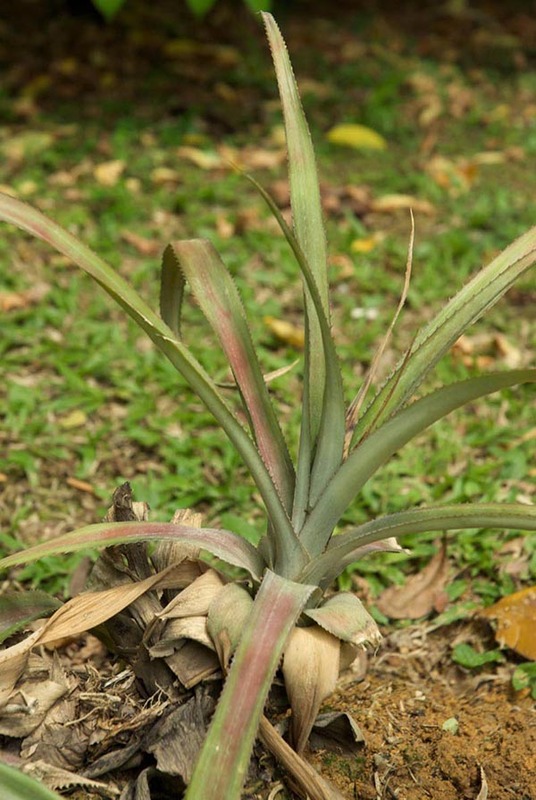 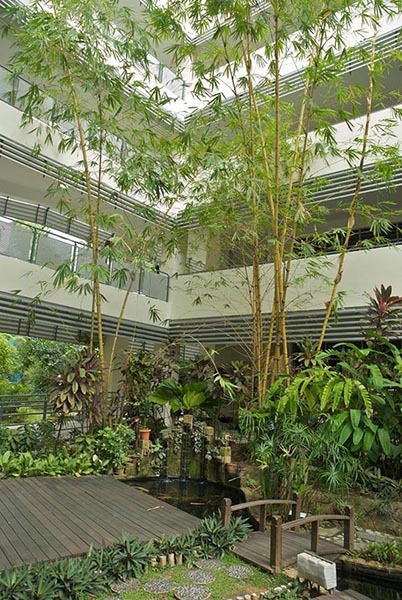 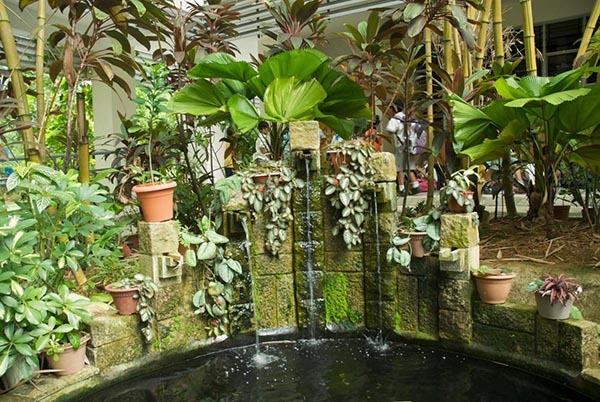 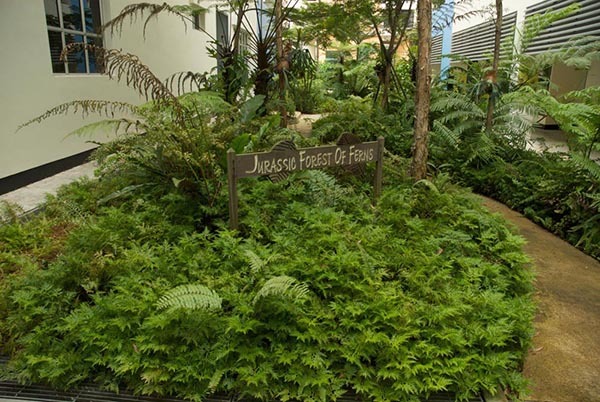 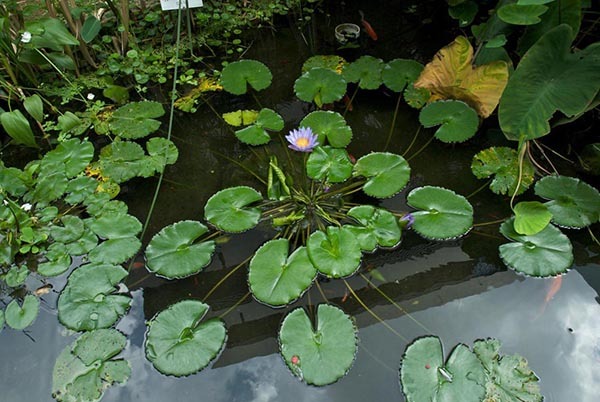 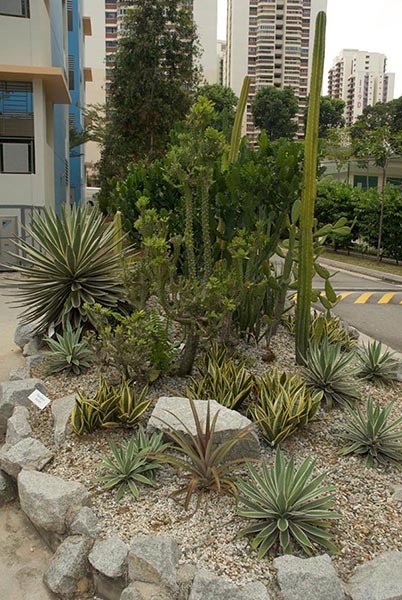 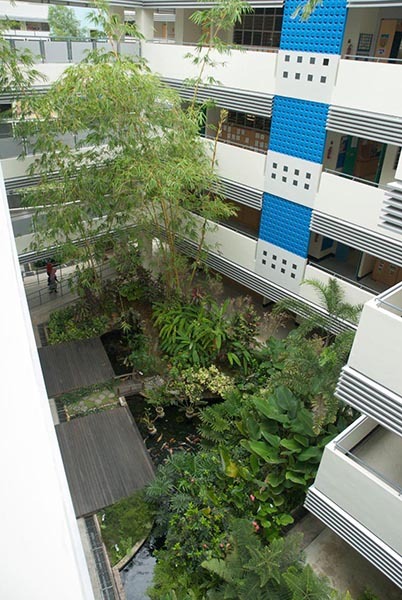 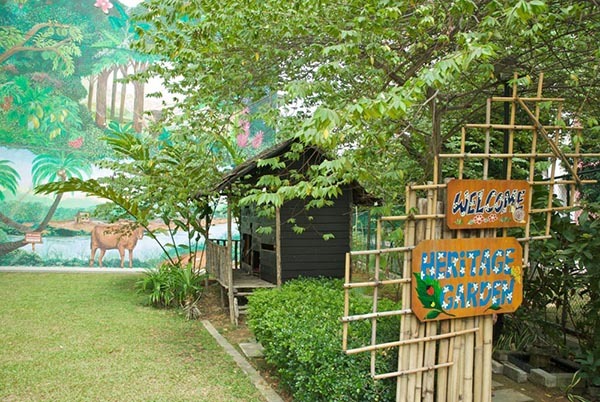 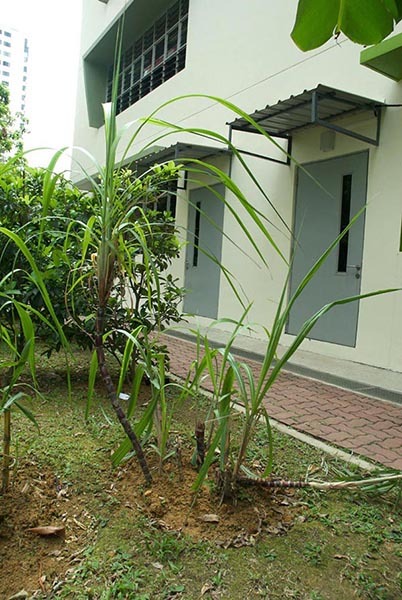 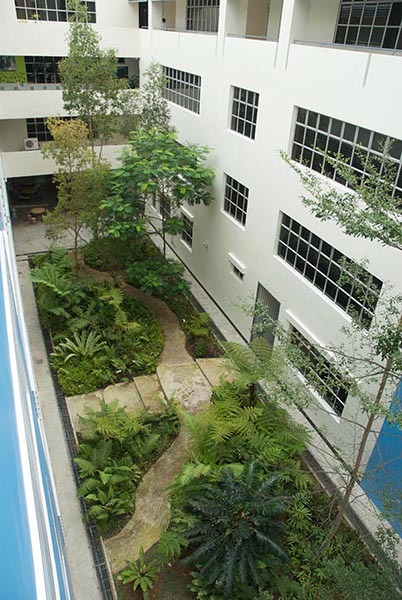 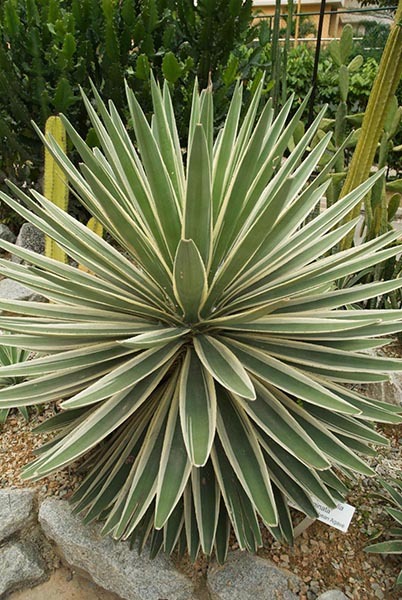 Zhangde Primary School in Singapore has created several beautiful gardens in its school grounds, each with a different theme: Jurassic ferns, cacti and succulents, useful plants. 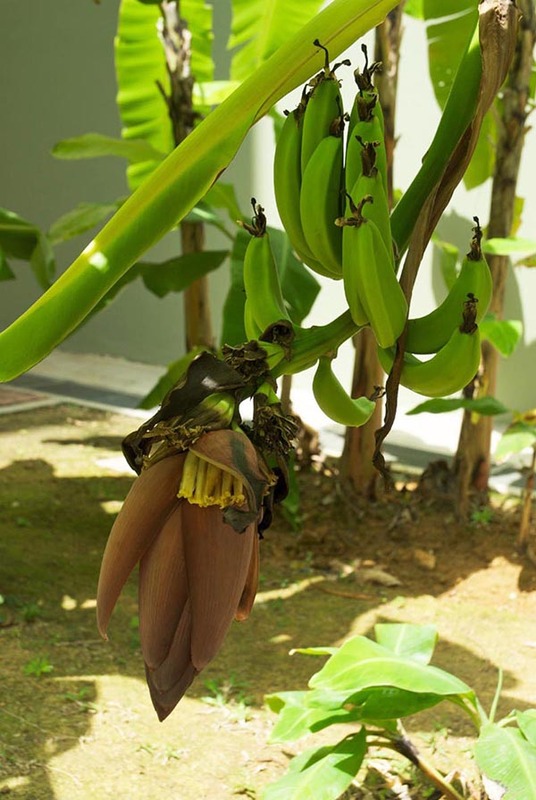 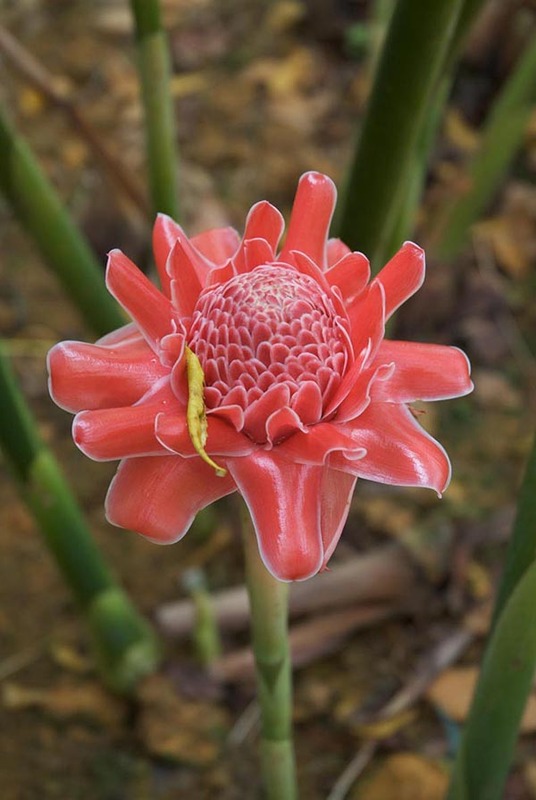 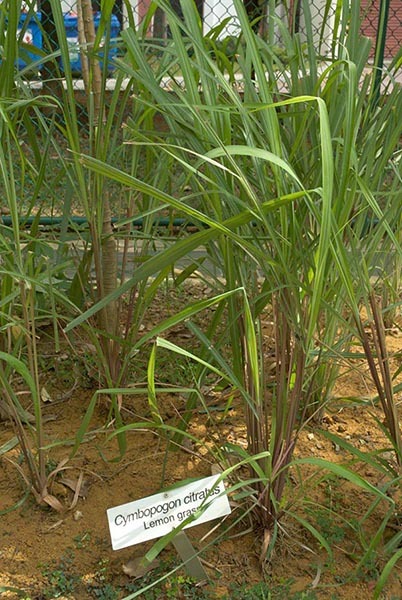 The heritage garden recreates a traditional village herb and spice garden that includes sugar cane, ginger, banana and lemon grass. 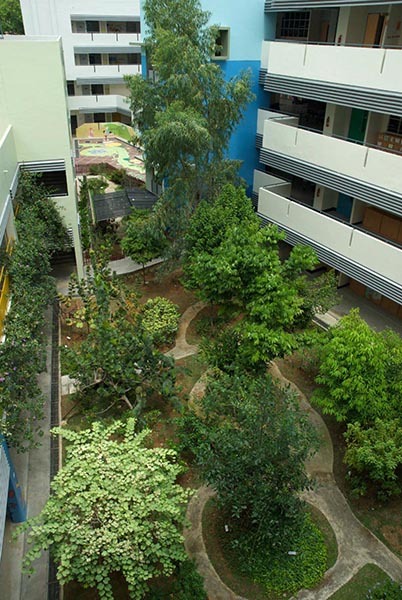 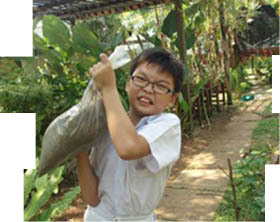 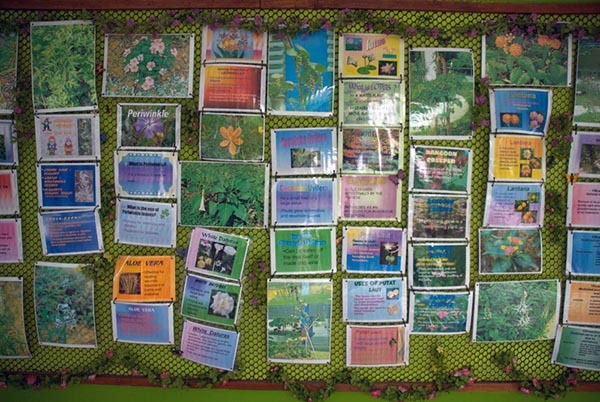 The gardens have been integrated into the curriculum to create a rich learning environment for the 1400 pupils. 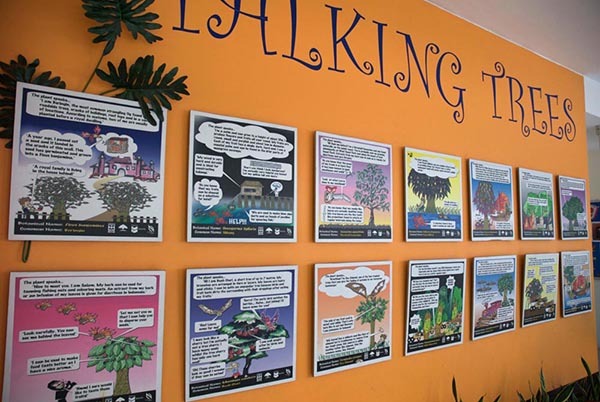 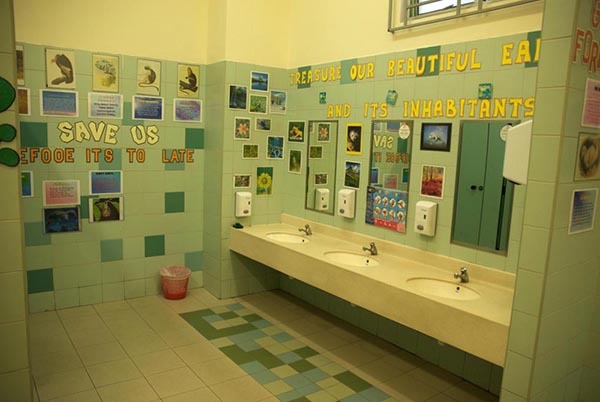 Even the toilet walls are used to carry the message to protect rainforest ecosystems.